One of the hardest things to do stylistically is to dress accurately to your personality. You might wonder why I’d say that this is one of the hardest things to achieve, stylistically. The truth is that I don’t think it necessarily has to be that hard. But, in the face of resistance, anything can be hard, complicated, and unsuccessful. 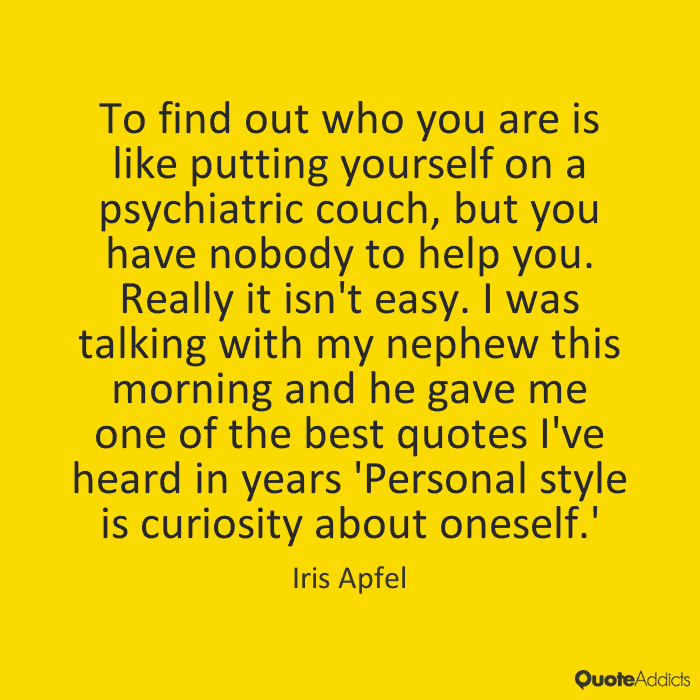 Iris Apfel’s statement speaks perfectly to the concept to dress accurately to your personality. 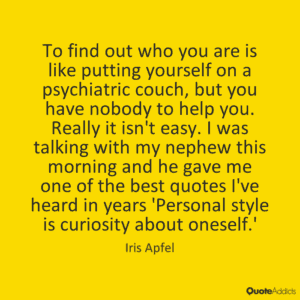 Are you curious about yourself? Over many years, I have developed a significant piece of intellectual property that decodes this mystery. My personal style profile evaluation is one of the most deceptively simplistic tools to help you [and me] get to see and know yourself from a most unusual vantage point. When you see how your personality translates into a language of clothing and of style, you will dress accurately to your personality. Once a client completes the personal style profile, I curate an updated wardrobe that aligns with the profile results. Often, clients arrive to review these selections and their minds and eyes are filled with resistance, doubt, and even fear. The point of the profiling work is to present what is accurate in physically describing your personality with clothing. It is not intended to replicate what you have, unless you’re already dressing and styling yourself perfectly. I have to be honest: This never happens. It’s fair to say that the expectation that you dress accurately to your personality is quite low. But, please don’t misunderstand. This is not an accusation. The chance of this being a reality is quite high. And, this is the reason why people want expert guidance to have an impactful personal style. If you’re like most people, you don’t know how to dress accurately to your personality. This is because it’s a study that you likely don’t even realize exists. Your clothes are what the world sees. But, style… Well, style entirely comes from within. Style is not primarily based on your physicality. Physicality certainly is a factor. But, it is secondary. If you try on some clothes that fit your body beautifully, but you aren’t drawn to them, who cares how well they fit? I know you want to know my secret sauce so you could dress accurately to your personality. I’m not even teasing you to say that I will not tell you how right now. The reason is that, even once you come to know how, it requires steady coaching to support you through reorienting your style. Here’s why. Remember that clients tend to look upon their new wardrobe capsules with resistance, doubt, and even fear. Without our working through this together no client will embrace change without support. There’s a movie that plays inside of each of our heads, about how we are supposed to live, and about how we are supposed to look. Imagine that the movie was made so long ago that the content is dated. Or, the movie exists so far out into the future that it seems unachievable. 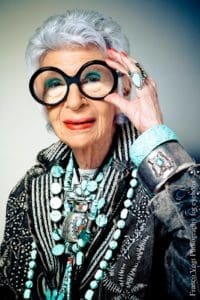 Iris Apfel is an interior designer, and a fashion icon. 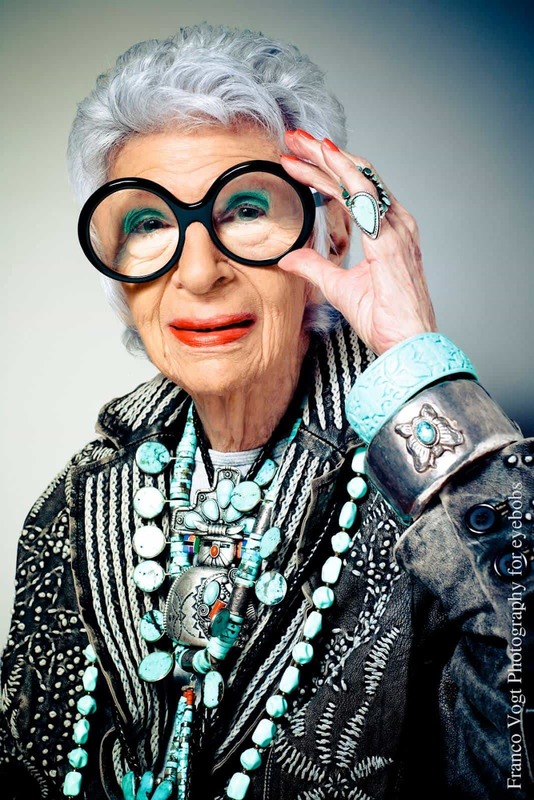 If, at over 90 years of age, she can dare to be extremely curious about herself, surely you can, too. The more you know about yourself, the easier it is to dress accurately to your personality. We have to get honest, and make a movie about your style that is in the here and now. I say “we” because this a shared experience. No one should really go through such an intimate experience of personal transformation alone. Since it takes such an effort, can you dress accurately to your personality once you’ve received that high level guidance? Absolutely, yes you can. Rarely, I’ve experienced failure with my personal style profile. It requires that you work through it from your own perspective, and that you are brutally honest. When answered with someone else’s expectations in mind, it will always fail because of an omnipresent conflict in the process. Still, nearly without fail, this personal style profile offers the stability to dress accurately to your personality. I began to create this concept as a teenager, conflicted about my self-perception versus the way people perceived me. It helped me to develop a personal style that has long since evolved. But, it has also given me a high level of natural, easy confidence. Today, I feel as though I have nothing to prove to others. I look like my messages, my spirit, and like my personality. You can achieve this as well. 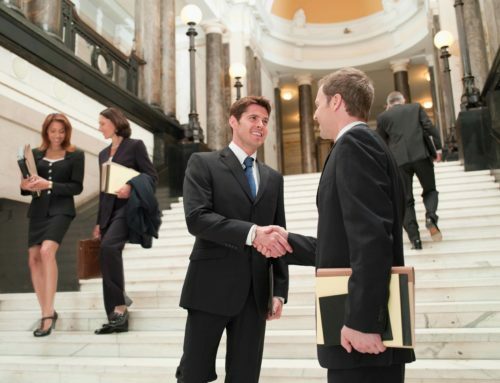 You will communicate easier and far more effectively. Dressing accurately to your personality, makes you more highly influential. And, when you do, you will look into your mirror and love the reflection like never before. Unlock the power of your very own key elements of personal color and style with my True Colors Experience. 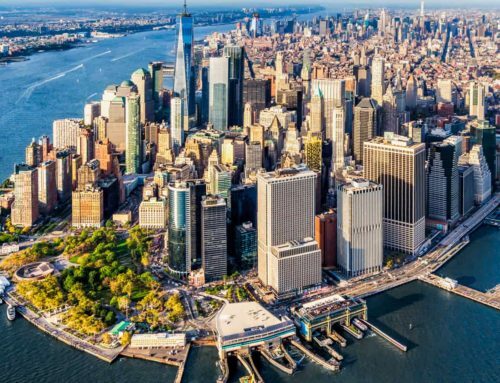 Joseph Rosenfeld on Photo Perfect Image in the Social Media Age: Don’t just point and click! Joseph Rosenfeld on What’s Your Favorite Purchase of the Year?